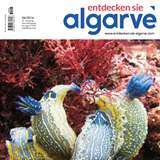 (Discover Algarve) is one of Portugal’s largest German-language magazine. 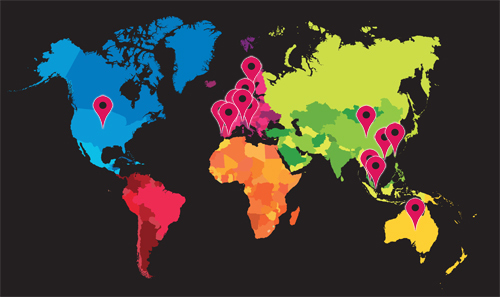 For over 25 years the magazine has kept tourists and residents informed about the country, people, culture, business, politics and current events and is ideal for anyone who wants to know more about the Algarve. The online version of “Discover Algarve” has extensive information where you can read daily messages and selected articles from the latest issue.